How Much CBD Oil Should You Take For An Effective Dose? CBD oil continues to grow in popularity, and the guidelines concerning its uses, benefits, and most importantly dosage remain real questions. As CBD, or cannabidiol, continues to sweep through the cannabis community, and studies continue to show the amazing benefits of regular CBD oil use, you’re probably thinking about trying it. 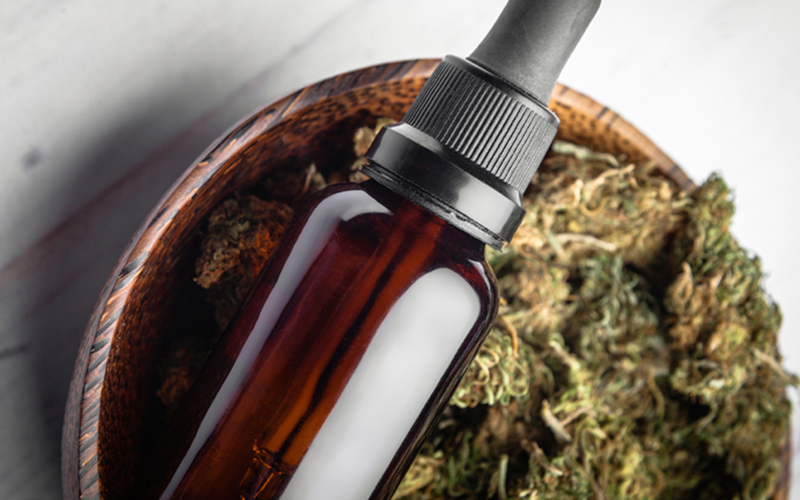 While CBD continues to grow in popularity, the guidelines concerning its uses, benefits, and most importantly dosage, continue to remain critical questions in the realm of CBD use. So, it’s you want to start using CBD oil, and enjoying all of the amazing benefits, how much CBD oil should you take for an effective dose? Every person has an endocannabinoid system. CB1 and CB2 receptors, located in the brain and throughout the nervous system, interact with CBD as well as the dozens of other known cannabinoids. Most importantly, it is essential to understand that each person’s endocannabinoid system interacts with each person’s body uniquely. Just as no two people have the same brain chemistry, no two endocannabinoid systems behave the same. When determining the most effective dosage for CBD oil, this must be taken into consideration. There are numerous reputable organizations producing and selling CBD oil. When choosing a CBD oil, there are a number of factors to consider. Very select CBD oil companies sell full-spectrum CBD oil. Having the full spectrum of cannabinoids is essential, due to the entourage effect. A number of organizations only selling CBD isolates, which are still beneficial, but not as effective. Additionally, be sure that the hemp, which produces CBD oil, is grown using sustainable and natural growing methods and is from reliable sources. Lastly, find a reputable organization that sells it in a form you like, whether it’s oil, in a capsule, or edibles. Like THC, CBD is unregulated by the Food & Drug Administration. That being said, there are no true “dosing guidelines” for CBD. In that way, CBD is treated more like a supplement. When first beginning your journey with CBD oil, less is more. Start with a few drops daily, or a smaller milligram capsule. Wait for a week, and see how you feel. In the CBD community, there is agreement that too much, or “over-doing it” can result in no changes at all. Dosing CBD is all about hitting the sweet spot for your endocannabinoid system. What works for your friend may not work for you. Finding the right dosage is incredibly rewarding, so be patient! Finding the effective dosage for CBD oil takes time, effort, and the understanding that this is no “one-size-fits-all” ordeal. Knowing the numerous benefits that CBD oil can have on the body should be a motivating factor in your journey to finding a dosage that helps you to get the results you’re looking for.